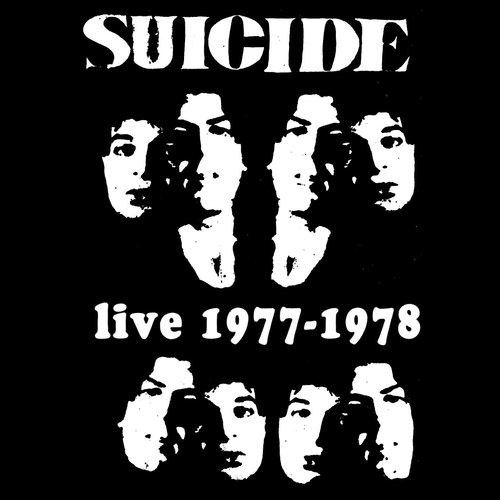 Limited edition of 3000, x 6 CD set of high quality "audio verite" recordings of Suicide playing live in September 1977 to August 1978! As you will hear, a crucial year in Suicide's development and their mission to stretch the label of Punk Rock to the very limit. Plus a 64 page booklet of Suicide & Red Star Records memorabilia from the personal archives of Howard Thompson, the A&R man that signed Suicide to UK Bronze Records. Only the infamous "23 Minutes Over Brussels" has been released before !! All mastered by Denis Blackham for optimum listening pleasure.